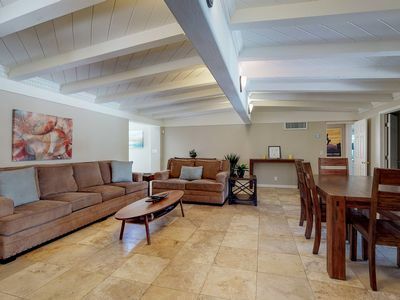 Enjoy the gorgeous space and sweeping views at this luxury La Quinta villa, an elegant retreat in the Coachella Valley with a main house and two casitas, a private swimming pool and hot tub on its sun-splashed terrace, and a prime mountain view location within minutes of golf courses, restaurants, and more! 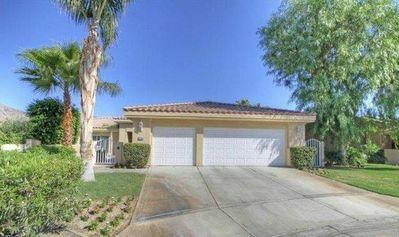 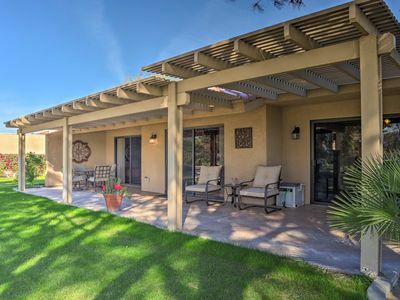 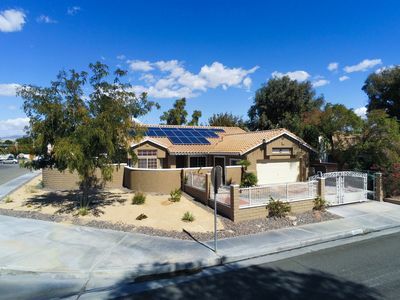 Scenically situated on an elevated corner lot in the heart of La Quinta, this desert estate comprises a 2,000-square-foot, four-bedroom main house and a pair of two-bedroom casitas. 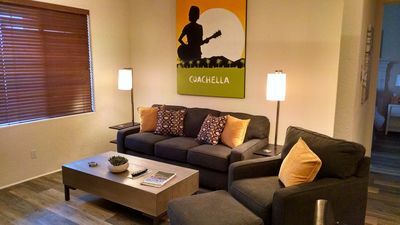 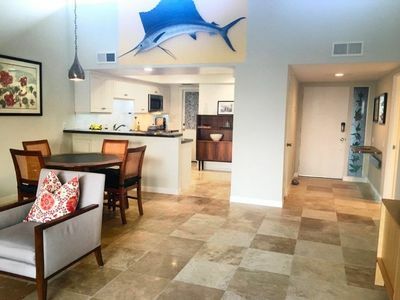 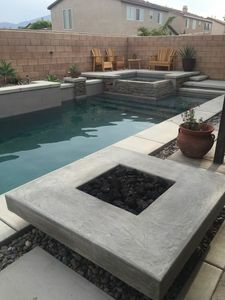 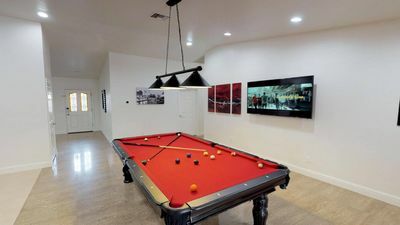 You'll be just a few steps from your resort-style patio with a 35-foot (unheated) pool, and a quick drive from La Quinta Resort's Mountain Course (two miles north), SilverRock Resort (three miles east), and the annual Coachella Valley Music and Arts Festival (five miles east). 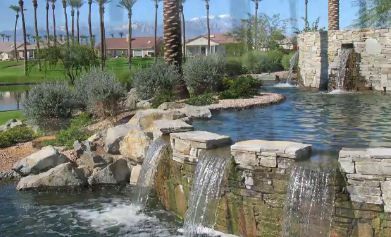 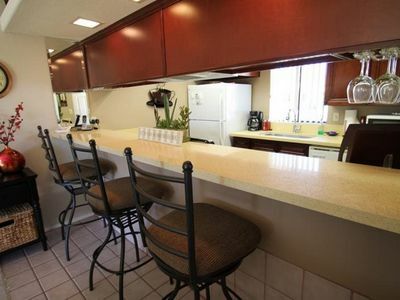 Sun City Palm Desert Resort - All Amenities:Golf.Pools.Spas.Clubs.Dining.Fun! 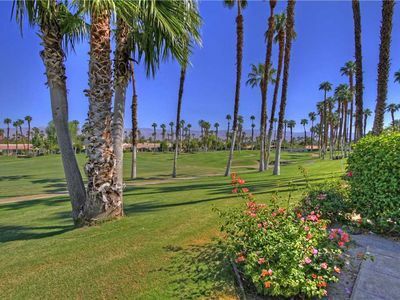 Plenty Of Sunshine On The 13th Fairway! 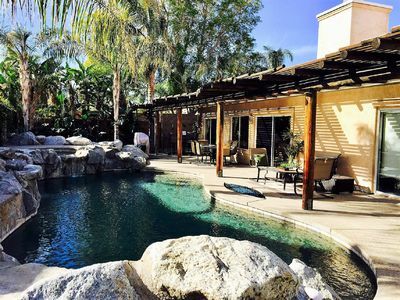 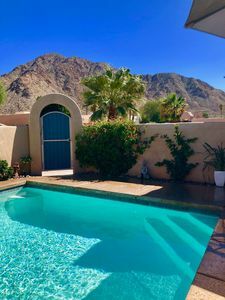 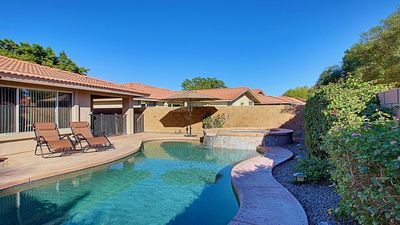 La Quinta Getaway: Amazing Location, Stylish Home and Private Pool! 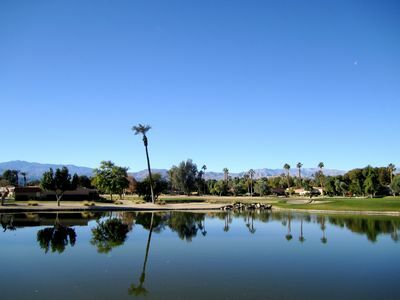 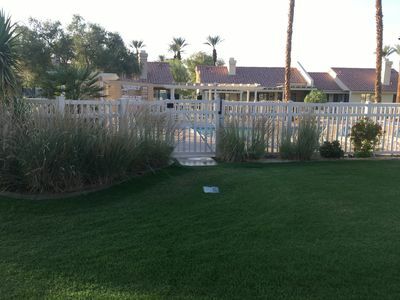 VS951 - Palm Valley CC - Newly Remodeled Fairway Views! 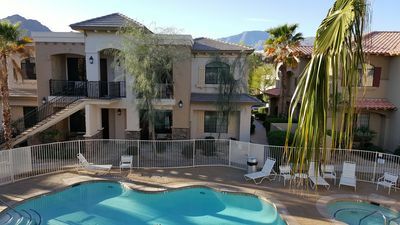 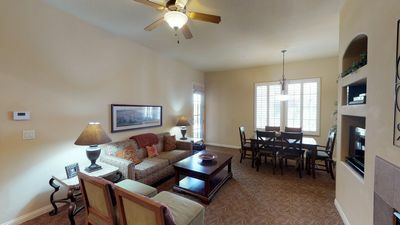 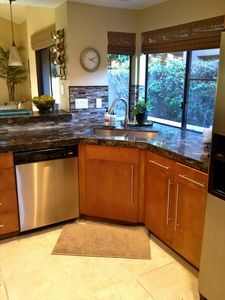 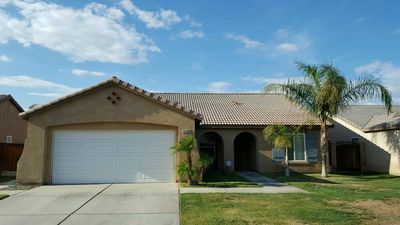 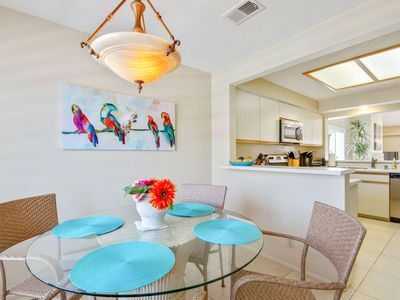 Private courtyard with fountain and walking distance from hiking trails.